Dexter Daily: POLL: Do You Want Showtime to Spin-off Dexter? POLL: Do You Want Showtime to Spin-off Dexter? Showtime’s Entertainment President David Nevins announced a new deal with Dexter showrunner Scott Buck at TCA 2013. 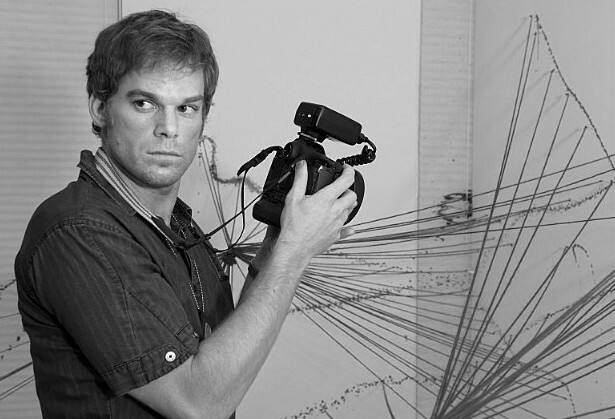 As for the possibilities of a Dexter spin-off, and pointing to the two-year development deal, he said: "Draw your own conclusions". What do you think of the idea of a Dexter spinoff? Vote below, and discuss in the comments section! Do you want a Dexter spinoff?